Here at Nailsea Gardens & Fencing, we are able to offer a range of fences for supply and installation covering all domestic, commercial and agricultural applications. Choose a link below or use the menus above to see what fencing services we can offer you. Honest and reliable fencing contractors covering North Somerset & Bristol for both domestic and commercial applications. 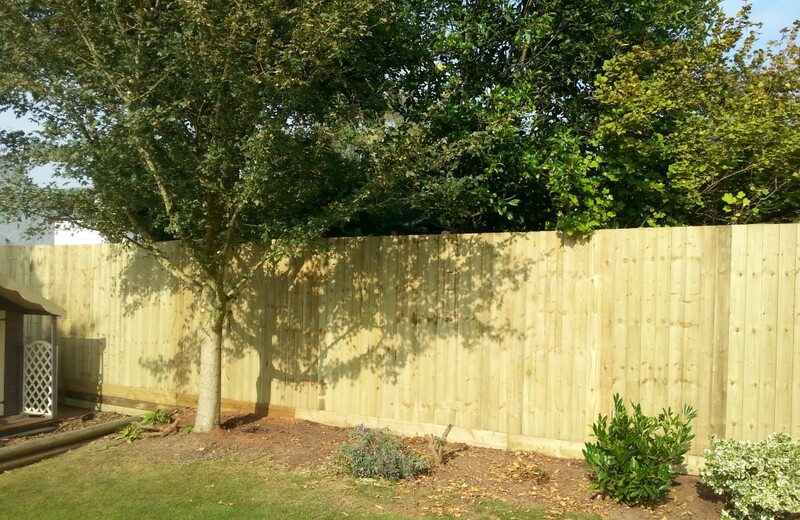 Nailsea Fencing & Gardens Ltd.